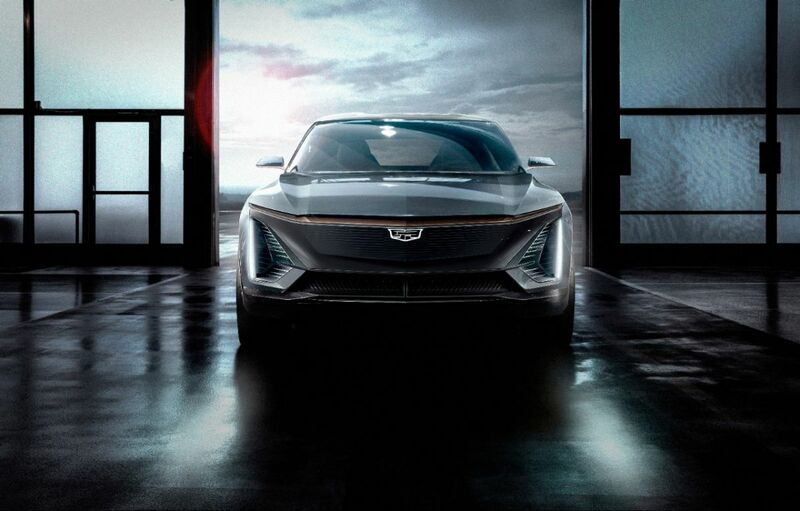 Cadillac has been chosen as the main brand of the GM consortium (General Motors) for the electric cars of the future. It will surely be a Cadillac that will use the consortium&apos;s new BEV3 electric platform for the first time. And to confirm this, Cadillac has just unveiled its first purely electric model by the end of 2020. The most advanced components within GM´s future platform are the drive units and battery cells, both of which are being designed for maximum usability throughout GM vehicle lineups in different countries. The EVs can be configured in front-, rear- or all-wheel drive, and the output of their battery systems will be adjustable based on vehicle and customer needs. The huge efforts of all brands are also due to the immense growth in demand for electric vehicles in China, which is steadily increasing. Pue electric and advanced plug-in vehicles grew dramatically, from 1,070,000 to 2,610,000 million units by the end of 2018, more than two million of them purely electric. There are already eight cities in China whose car fleet already exceeds 3.000.000 units, and the pollution continues to grow, making it increasingly clear to the Chinese that their only solution to save themselves is to buy electric vehicles. An unprecedented boom. In 2018 the number of cars in China grew to 327,000,000 units.